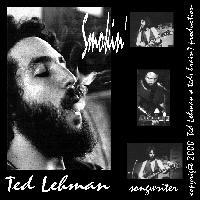 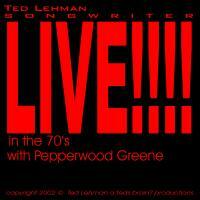 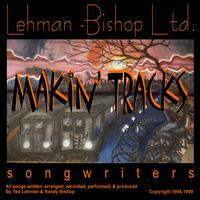 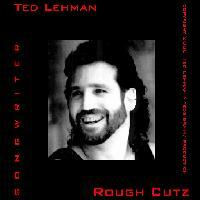 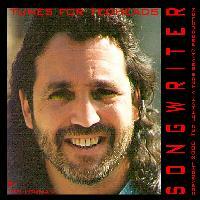 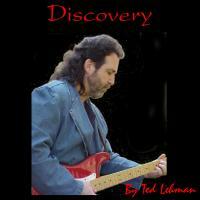 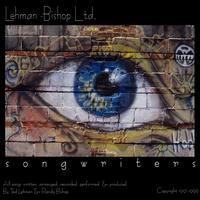 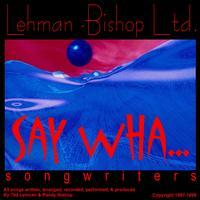 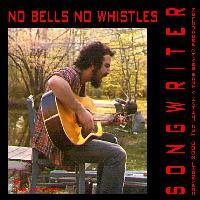 All songs: Written, arranged, recorded, performed, and produced by Ted Lehman (ASCAP) Copyright (c) 2003 Ted's Brain? 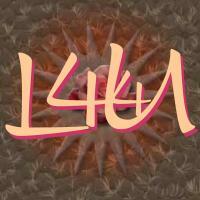 Productions. 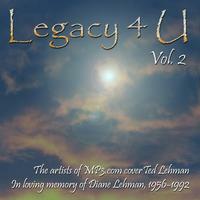 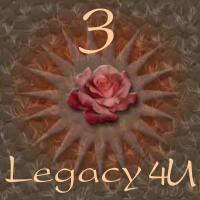 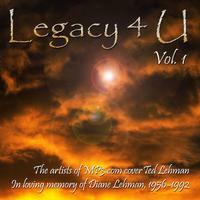 All Legacy 4 U songs written by Ted Lehman (ASCAP) or Lehman-Bishop LTD. (ASCAP) and recorded, performed, and produced by the artists listed. 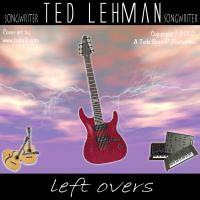 A Teds Brain? 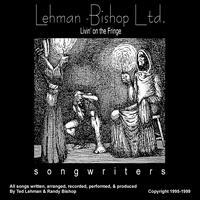 Production Copyright (c) 2015 Ted Lehman (ASCAP) All rights reserved. 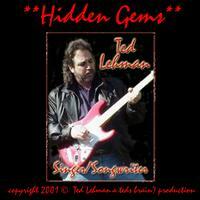 A Division of Ted's Promotions Inc. 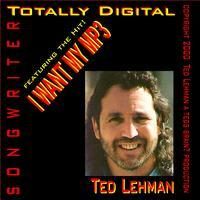 Copyright © 2003 - 2017 by Ted's Promotions Inc. All Rights Reserved.